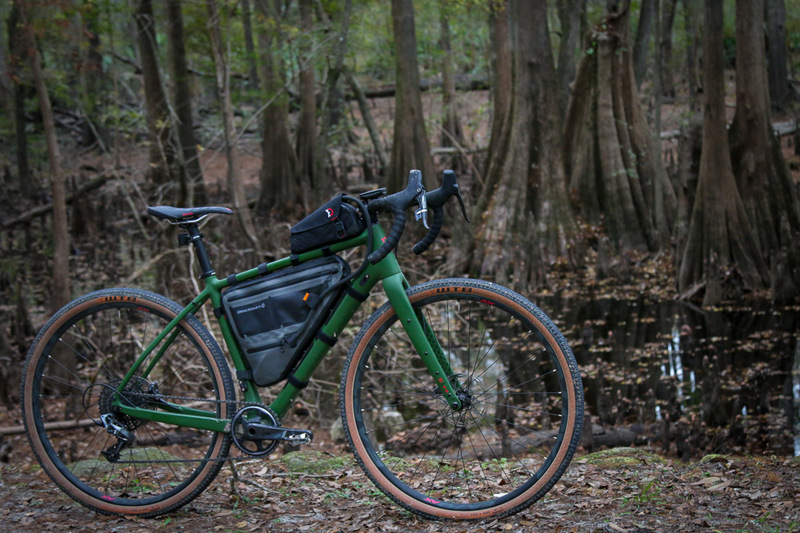 Zach Overholt at Bike Rumor has just posted up his full review of the Libre DL on their site. 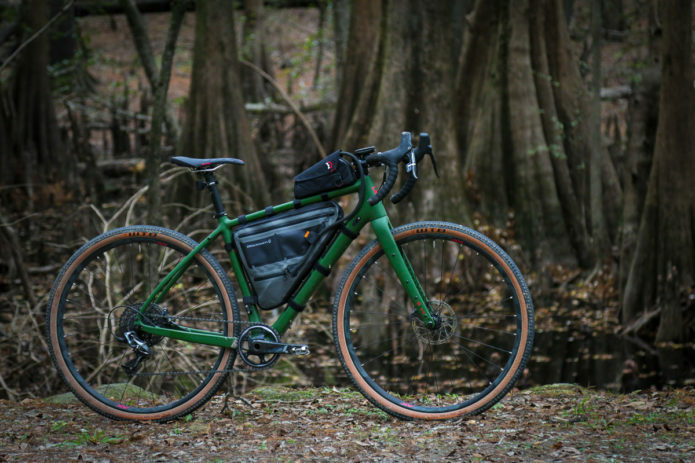 After the bike making his Editors Choice list for 2018 we had a feeling that his review might show a little love for the Libre DL, but it seems that much like us, he is head-over-heels infatuated with this bike. You can check out Zach’s full Bike Rumor review here.